ICE CUBES FOR GLOWING SKIN! In a terrible hot weather during the summer months, ice cubes are such a relief. It completely cools your body and soul and saves you from the heat. 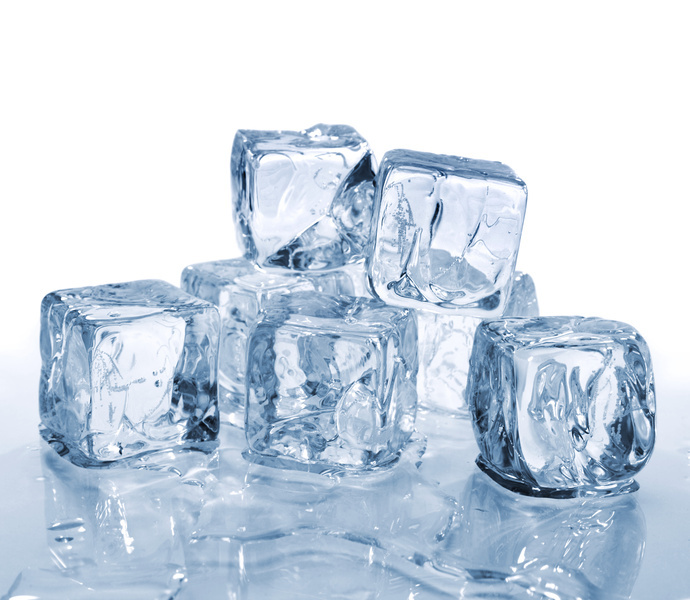 One thing you should know about ice cubes, it can make your skin glowing and well toned. And for those who wear make-up, this tips can’t get any simpler or more frugal. And you’ll love this so much! Rub an ice cube on cleansed face few minutes before applying makeup. It not only gives a glow to the face but also tones the skin, making open pores appear smaller. You can also freeze rose water into cubes and use those instead of plain water ice cubes.